For anyone looking for that perfect last-minute Christmas present, I've found just the thing. The website MasterClass.com, that offers amazing learning opportunities taught by some of the world's biggest stars, just announced a new course, and you're going to want to sign up immediately. Launching in Spring 2017, Shonda Rhimes will teach a course called Writing For Television, which I have just added to my Amazon Wishlist, and implore you to do the same. I personally can't think of anyone better equipped to teach the Writing For Television course, and regardless of whether you're an aspiring screenwriter or not, it's worth checking out if you're just a fan of Rhimes' work. MasterClass has a unique model for delivering courses. In the past, they've offered courses led by array of award-winning individuals including Aaron Sorkin, Christina Aguilera, and Kevin Spacey. You can even sign up to have Serena Williams teach you tennis. How is that even possible, I hear you ask? The answer is, via the exclusive and innovative MasterClass content, which includes video tutorials and behind-the-scenes hints and tips. Rhimes' TV course includes "Shonda’s story bibles, pilot scripts and Grey’s Anatomy pitch notes," accoding to the site. Basically, pretty much any Shondaland fan is going to want to get access to this class. Rhimes has become renowned for creating exciting, female-forward content, and promoting "color-blind" casting on all of her shows. Her creations are known for their longevity, their elaborate plot-twists, and the award-winning performances of their actors. When it comes to TV, Rhimes knows her stuff, and learning from her would be a dream come true. The trailer for the showrunner's course starts with her saying, "I don't believe in the phrase 'aspiring writer.'" Clearly, her residency on MasterClass.com is going to be every bit as inspirational as her book, Year of Yes: How to Dance It Out, Stand in the Sun and Be Your Own Person, which you should also go ahead and add to your Christmas list too. The Writing For Television class promises over five hours of video lessons from Rhimes, which can be accessed at your own pace and never expire. 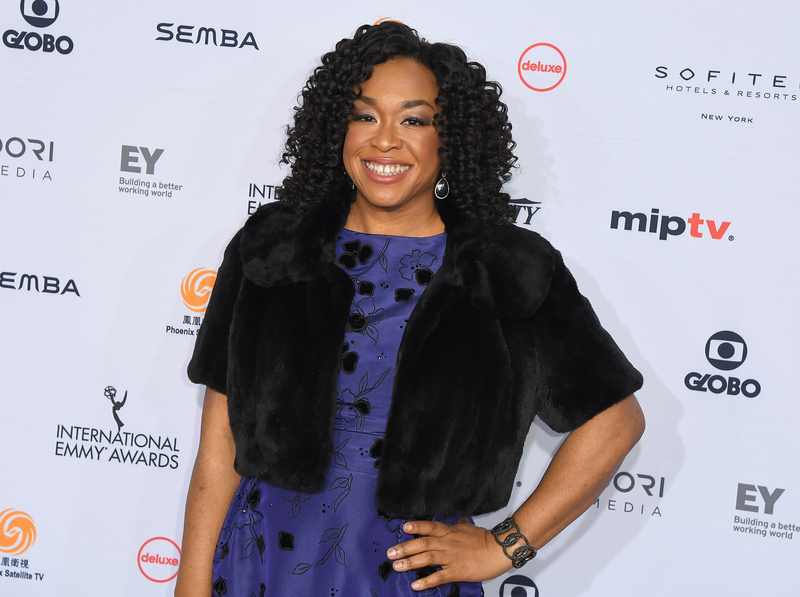 The course content couldn't be better, as according to the site, "Shonda teaches you how to create compelling characters, write a pilot, pitch your idea, be a showrunner, and build your career." Finally, we all have something to look forward to in 2017, besides the return of Scandal.